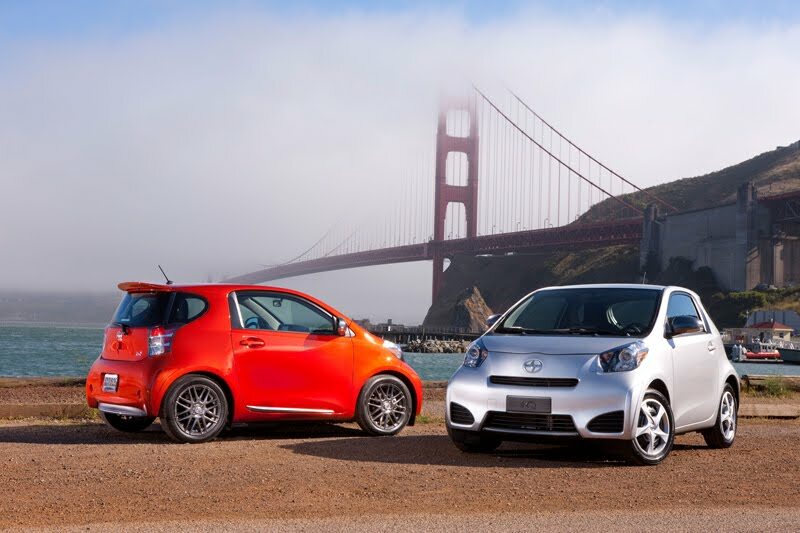 By now, you've likley seen and/or read the first drives of the 2012 Scion iQ. While I haven't driven one yet, I thought I could at least share some of the official photos and links to some of those that got to attend the iQ launch event. In addition, Toyota/Scion has announced the offical price starting at $15,995. 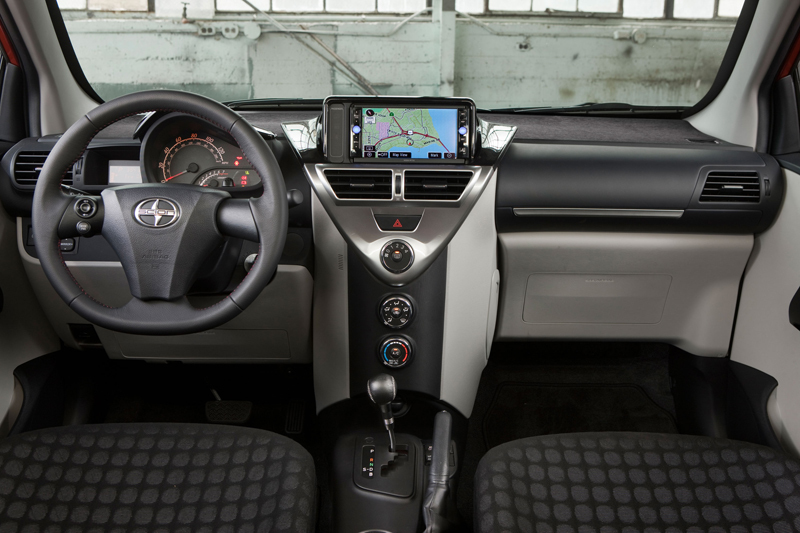 This will net you an EPA estimated fuel economy of 36 city, 37 highway from the 94 horsepower 1.3-liter engine mated to the CVT; 11 airbags; standard Bluetooth connectivity; 16" wheels; and a host of other goodies. They ruined it with a CVT? Glad I didn't wait for it. Too bad you can get a new Accent that's more practical, more powerful, and gets better gas mileage, for the same price. And comes with a 6 speed manumatic instead of the CVT. 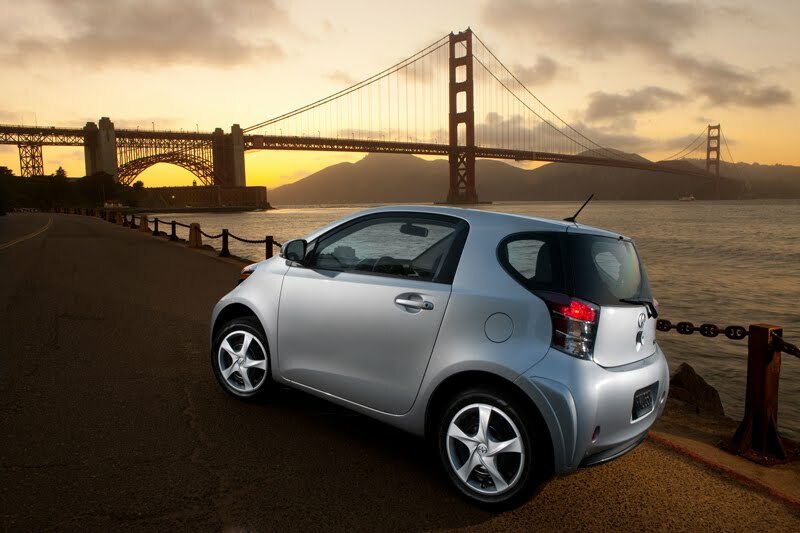 How can something as small as the iQ get such mediocre gas mileage? And 11 airbags, inside that tiny car? Being in an accident in an iQ sounds like enough to give one a case of post traumatic stress. Neat car, but ultimately disappointing on a number of levels. 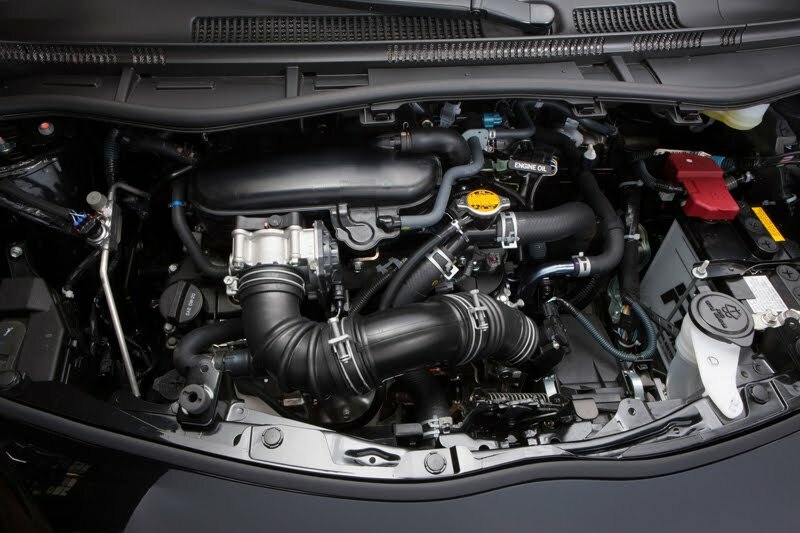 You sacrifice size, power, and safety for unimpressive fuel economy. Could have been sporty but Toyota ruined that with the CVT. Just seems like a wasted opportunity. What niche is this car supposed to fill when it's Korean rivals are superior on all fronts? 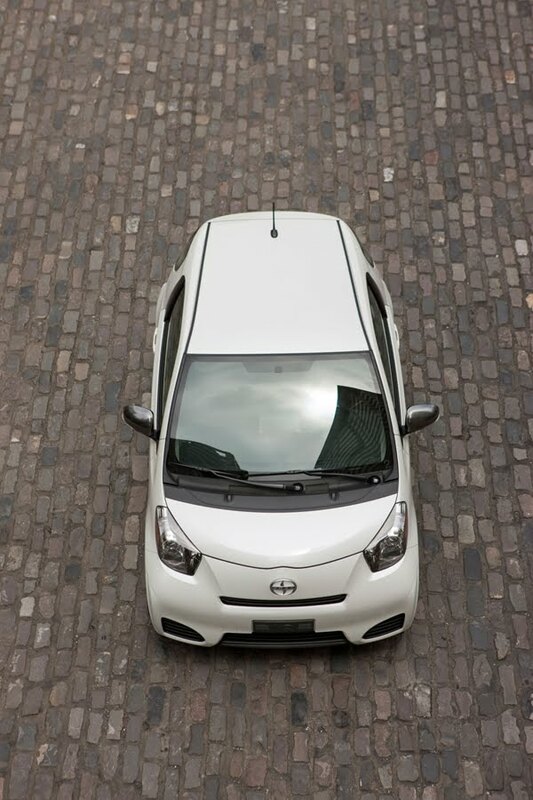 The reason these (or any other city car) will sell is based on size. There are plenty of more fuel efficient vehicles out there. Just my two cents. I've been owning and driving subcompacts for decades as my sole transportation, for both city and highway driving -- and I've done plenty of two-up pleasant coast-to-coast trips in them. So subcompacts in general just appeal to me, and I enjoy them. But the fuel mileage estimate for this car is a HUGE disappointment IMHO. 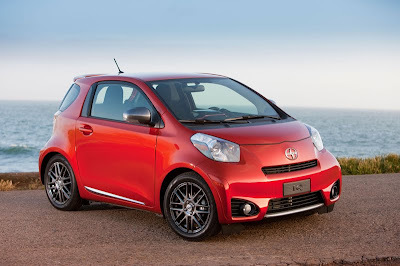 My Yaris hatchback gets better gas mnileage than this car, and it cost thousands less. This car would interest me if it got in the 50+ mpg range - just like my old Suzuki Swift hatchback (Chevy Metro) did. If these take a huge depriciation hit on the used market (doubtful), I might consider a low mileage used one, but otherwise I'll pass. 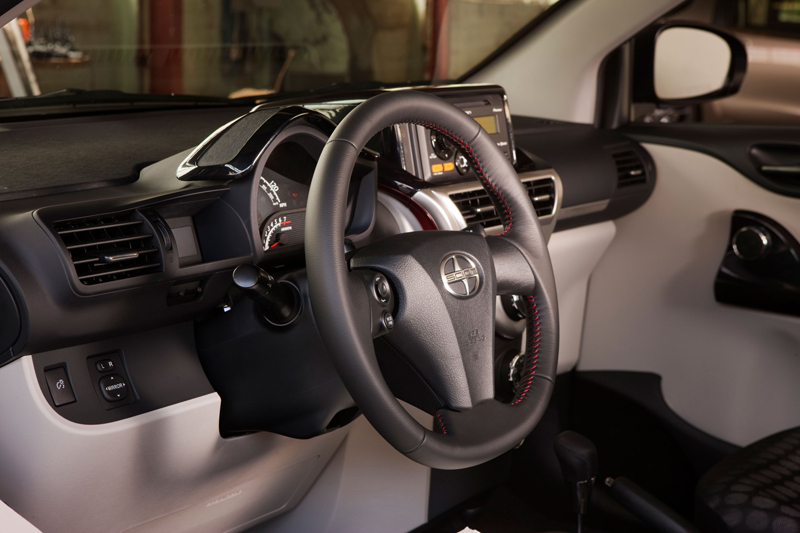 Wait, what is the Yaris rated at? Oh yea, thought so. And buying a Hyundai means you still buy a Hyundai. They are getting better, but no warranty is going to make me chance getting a really bad one. The real question is what does it weigh, and what electronics did Toyota stuff in it that will help real world gas mileage. I thought the IQ would be a little cheaper and have better MPG. I think the fuel economy is great. Focus on the city number, not the highway number. It is a CITY car, after all. I'd be interested in it if it had a manual transmission. No stick, no sale.